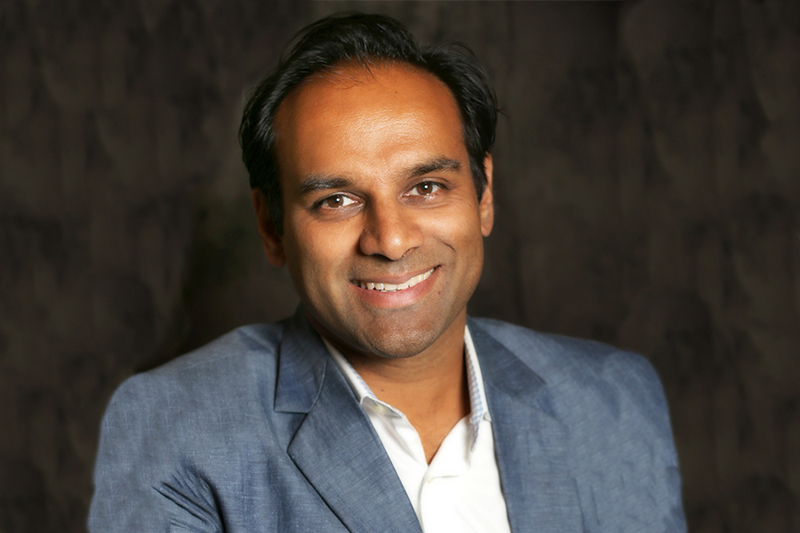 Sanjay Patel (DC’00) is a serial entrepreneur and founder and CEO of GuestBook, a hospitality enablement software platform. He will return to Carnegie Mellon University’s campus for a lecture in the Dietrich College Entrepreneurship Series. Since receiving his degree in information systems, Patel has proven to be able to foresee opportunities new technologies have in business. He previously founded Perpetuating, a services company focused on the leading edge of technology, successfully taking the company from eCommerce, to business IT, to becoming one of the premiere companies in the mobility industry. Perpetuating eventually grew into a mobile app and software development firm rated top 6 by Apple. It also completed mobile innovation and digital transformation for many Fortune 500 B2B and Top 50 B2C brands globally. Patel's career has covered the intersection of technology, business and the arts. When: Wednesday, Feb. 28 at 10:30 a.m. This talk is sponsored by the Dietrich College of Humanities and Social Sciences and Swartz Center for Entrepreneurship. Update: As of Tuesday, Feb. 20, 2018, the time of the event has been changed to 10:30 a.m.